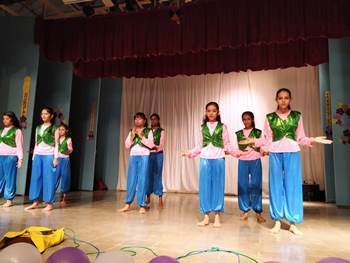 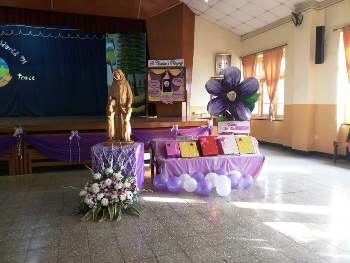 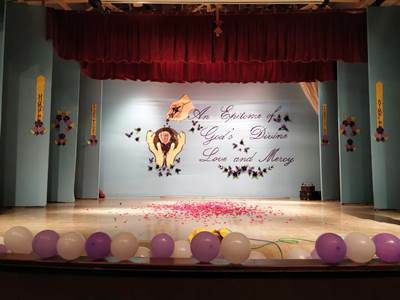 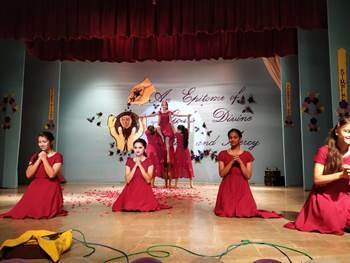 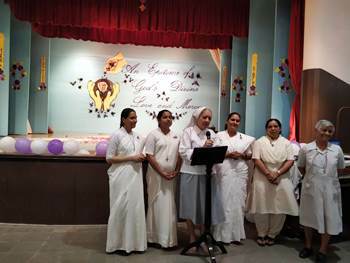 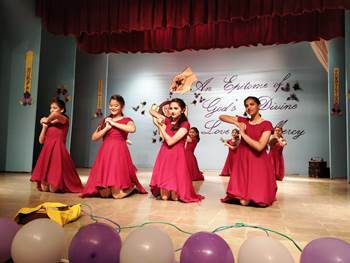 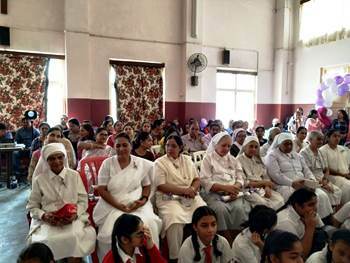 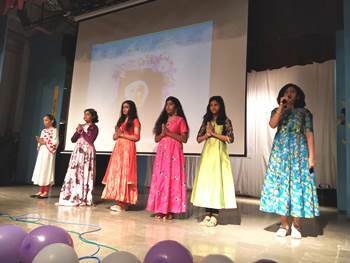 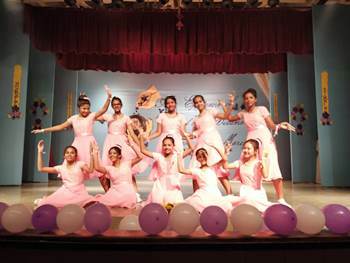 A special programme was held on the 1st of February 2019 by the teachers and students of Std 7 to mark the celebration of our Foundress St. Claudine Thevenet. 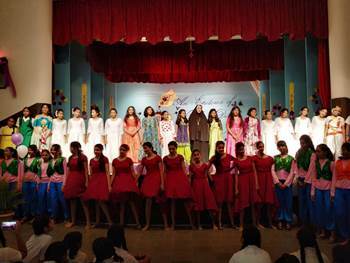 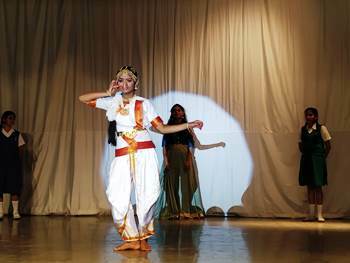 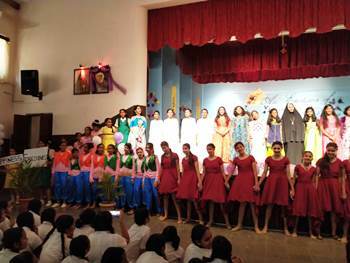 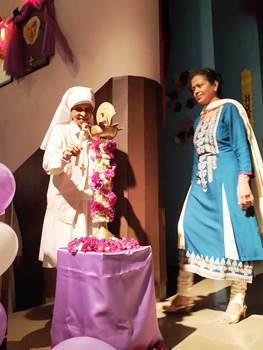 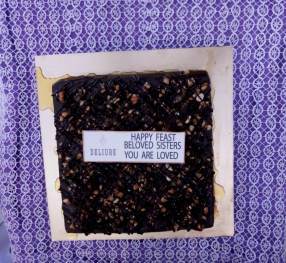 The day was celebrated with fervour, zest and enthusiasm in the school. 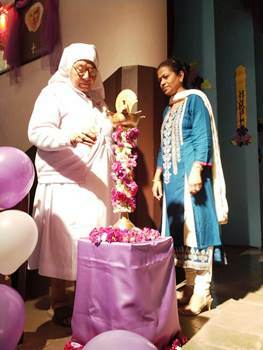 The programme commenced with the lighting of the lamp invoking God’s blessing and a beautiful prayer service accompanied by a prayer dance. 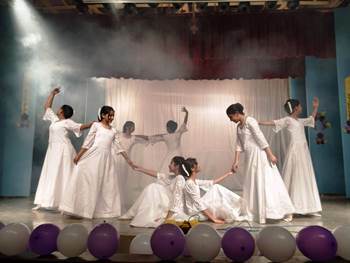 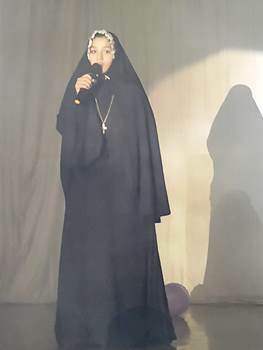 An enlightening and meaningful skit was performed which highlighted the value of Forgiveness given to us by our mother foundress along with the incredible solo performance by one of the student and various enthralling dance performances brought to life, feelings of love and forgiveness this was followed by Little Claudine speaking to the audience, encouraging all to follow in her footsteps. 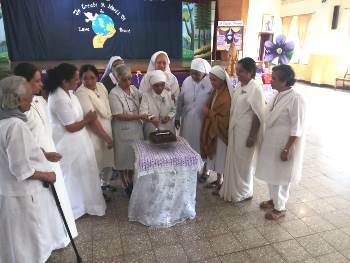 It was a memorable and special day for our sisters.